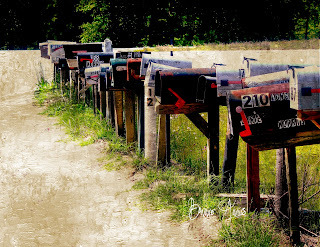 Journey Out of Pink: I hate my mailbox! I never thought I could ascribe a feeling to an inanimate object but I did sometime within the last 23 months. The feeling began as sheer dislike as the first batches of medical bills from my recent bout with breast cancer began to roll in. Then it grew from dislike into anger as the bills seemed to compound daily. It was no shock to me to be receiving bills for recent medical expenses. 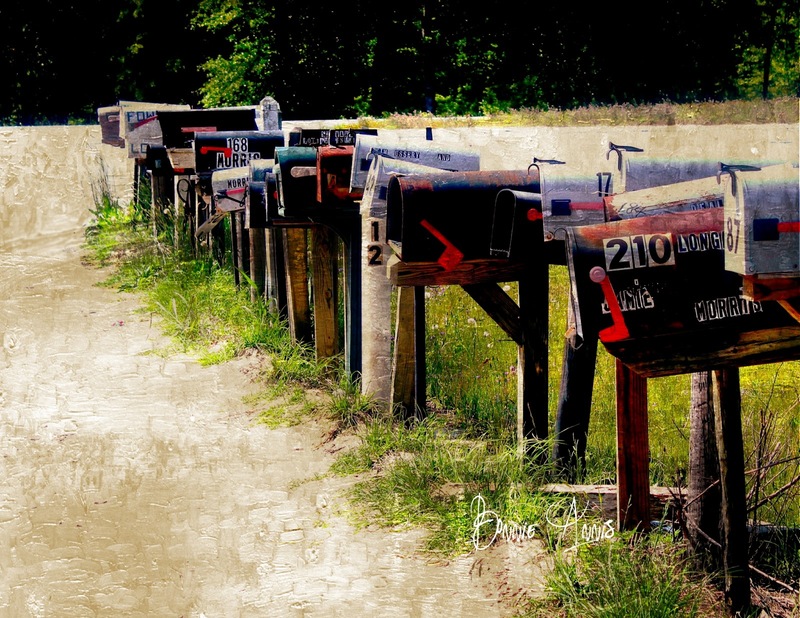 I expected to find bills whenever I checked the mail, especially the first year after my diagnosis but months and months afterward, it was getting a little bit old. I wondered what the grand total of my medical expenses have been to date. At the end of last year, I tallied them up the ones I had received and was incredulous when I saw the number... $166,000 and change! I never dreamed that having breast cancer could be so expensive and that number didn't even include followup visits to doctors, lab tests, medication, MRI'S, PET scans, or any other types of imaging...oh, no! That total only included bills from the actual hospital itself! Thank God we have insurance! I can't imagine what people do without it. So today, as I opened the door to my mailbox, I pulled out another stack of bills. At first, I felt a knot in my stomach. We'd already had to borrow from my husband's 401K to help take care of our portion of the bills we'd receive in 2014 and 2015. Since he's planning to retire soon, we don't want to have to dip into that fund any longer. That means we'll be having to set up payment plans to insure these latest bills are taken care of in a timely fashion. Walking up my driveway, I looked back at my mailbox. I really didn't hate the mailbox but I did hate what was in it. It wasn't my mailbox's fault that it was the designated receptacle for holding all that bad news. I continued up my long, hilly driveway and as I walked, I felt the weight of the bills in my hand. Those bills carried so much grief for me. They meant my husband was going to have to continue working 10 hour days and 8 hours every Saturday (as he's been doing for months now) just so we could keep our heads above water. My heart ached for him because he already works so hard and he's getting older. His stamina isn't what it used to be. But as I reached the door to my house, I was filled with gratitude. Yes, I had a handful of bills but I also was alive to hold them. The alternative was unacceptable and I was thankful...poor mailbox, please forgive me...I really don't hate you, really I don't.